Spring is upon us! This season brings beautiful blooming flowers, all the baby animals, a thick coat of pollen, and a sense of fresh new beginnings. 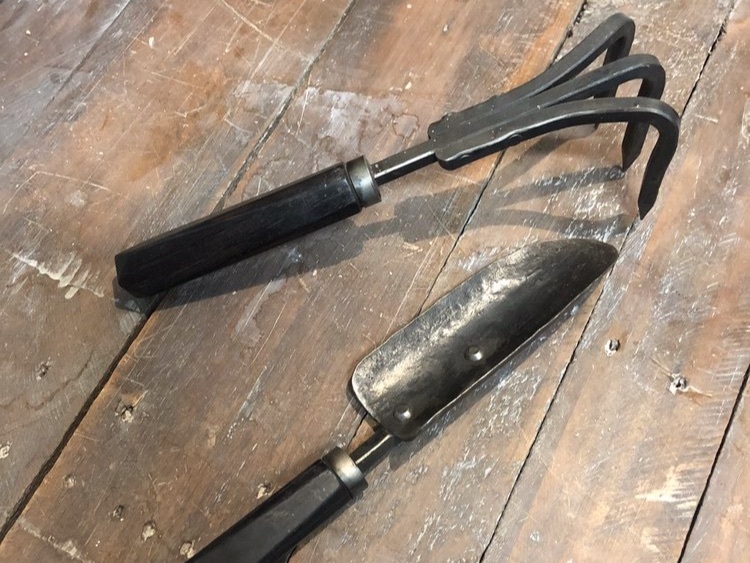 It's also the the perfect time to learn a new skill like mead making, veggie gardening, herbal first aid, or bladesmithing. 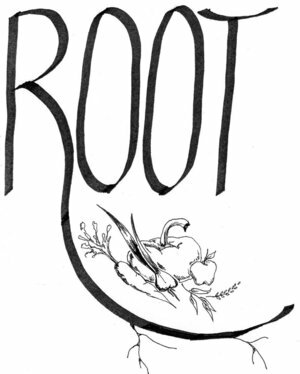 Root is a food history and fermentation organization offering hands-on fermentation classes, private coaching, and custom ferments, all designed to get you excited about fermentation and confident enough to explore on your own. Root also offers food history consulting for events, research projects, and creative projects (filmmakers, fiction writers, and more!) 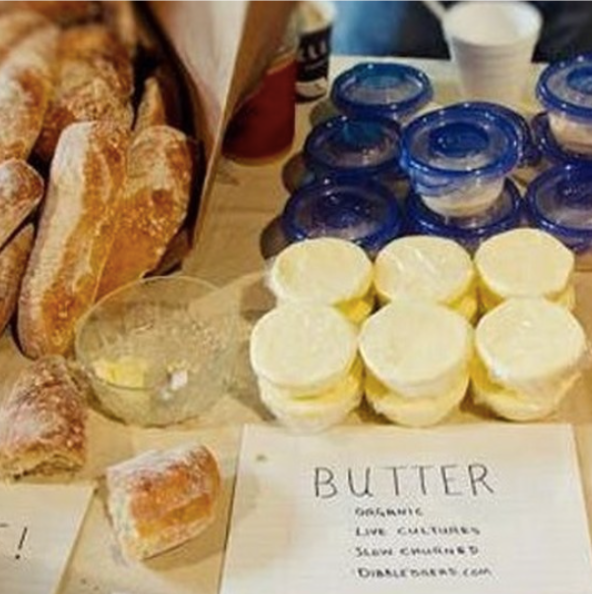 Root provides fermentation class scholarships to underserved communities and donates excess ferments from each class so they can be shared with Atlantans experiencing homelessness. Learn how to shape flint and other stones into useful tools such as knives, axe heads, spear heads, and arrow heads using techniques developed over thousands of years around the globe. 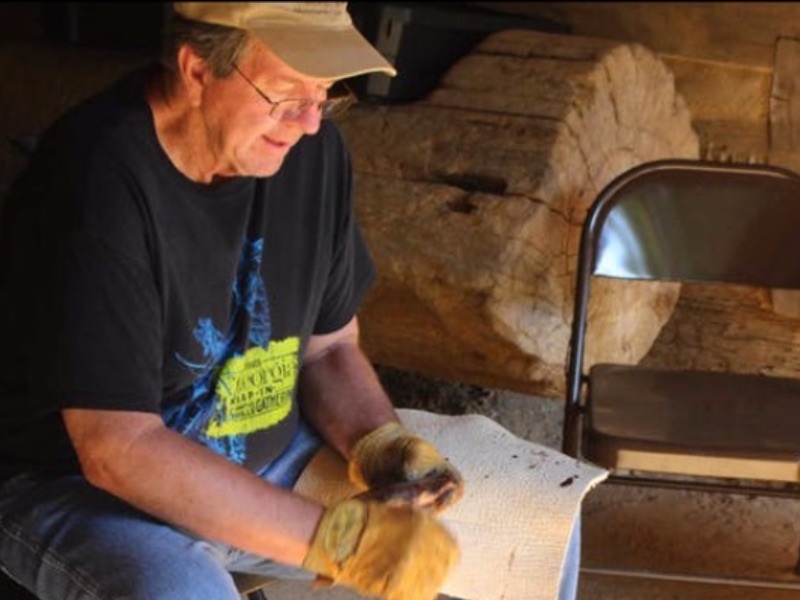 Take home a complete flint knapping kit and the items you make in class! Learn how to create your own herbal home apothecary! Remedies made in class will help stock the Herbalista Free Clinic, providing earth-based care for Atlantans in need of healthcare but unable to afford it. Take home new skills, a sample of your creations, and a warm, fuzzy feeling. 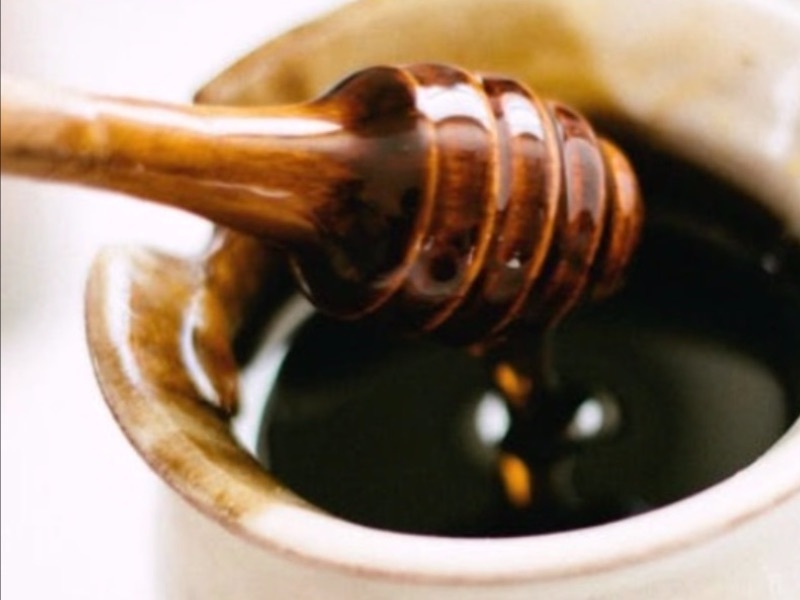 Learn how to make wild fermented meads, with a focus on both the mead making process and on building flavor profiles with a range of ingredients. This class includes lots of time for Q&A, and you'll leave with your own customized jar of mead to take home! 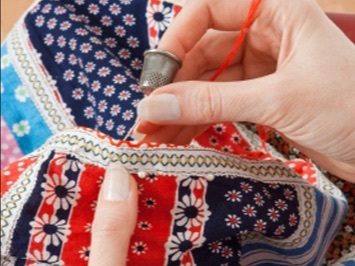 Quilting by hand is a time-honored tradition. If you've been shying away from the practice in the past, join us for this crash course in hand quilting. It's an incredibly meditative process and will lend beautiful details to your creation. This interactive class covers all the basics of summer vegetable gardening from planning to planting to harvesting! 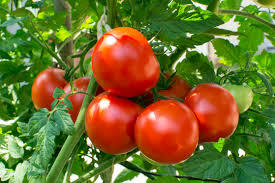 Learn all about planning your space for maximum yield, how to plant summer vegetable starts, watering, fertilizing, pest management, and harvesting. 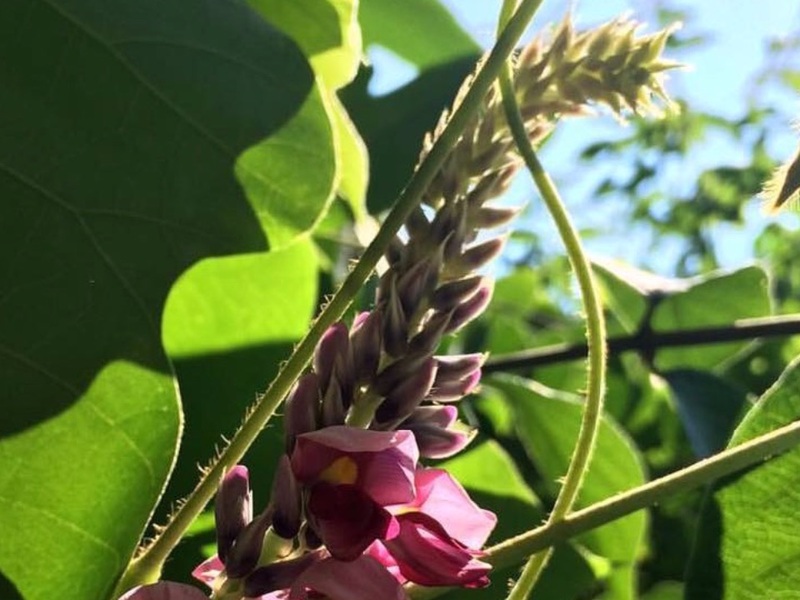 The land around you is chock full of edible and medicinal plants – come discover what's in your back yard and how to properly identify plants. 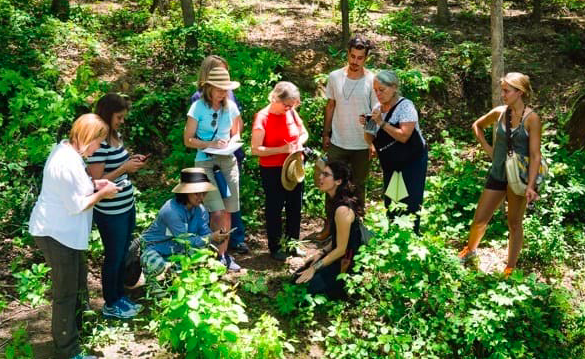 Plus, get to know Atlanta's local Food Forest! We hope to see you soon at a Homestead Atlanta event! P.S.  Consider becoming a Member of The Homestead Atlanta to get discounted rates on workshops, access to special Members-Only events, exclusive Member content, and more! Copyright © 2019 The Homestead Atlanta, All rights reserved.